The average cost of memory care in Twentynine Palms is $2,500 per month. This is lower than the national median of $4,650. Caring.com has helped thousands of families find high-quality senior care. To speak with one of our Family Advisors about memory care options and costs in Twentynine Palms, call (855) 863-8283. Twentynine Palms is located near California's Joshua Tree National Park and has a population of 26,542, including 1,460 residents aged 65 and older. It's part of San Bernardino County where an estimated 29,922 residents were living with Alzheimer's or dementia in 2015; however, that figure is projected to nearly double by 2030. 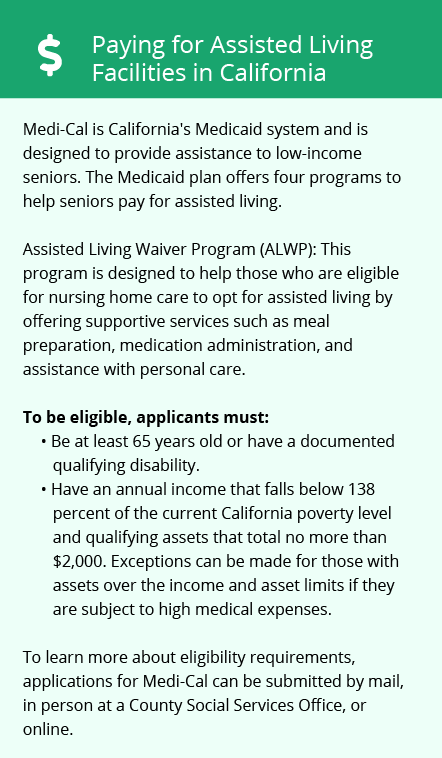 In Twentynine Palms and other cities statewide, the California Department of Public Health is responsible for licensing residential care facilities for the elderly. To admit dementia patients, facilities must have specific staff training programs and added safety features, such as self-locking doors and security cameras or keypads at entrance and exit points. The cost of living in Twentynine Palms is 87, which is nearly 50 percent less than the California average of 169. Even when compared to the rest of the country, Twentynine Palms is 13 percent more affordable. The greatest difference is housing, which is 63 versus California's average of 293. 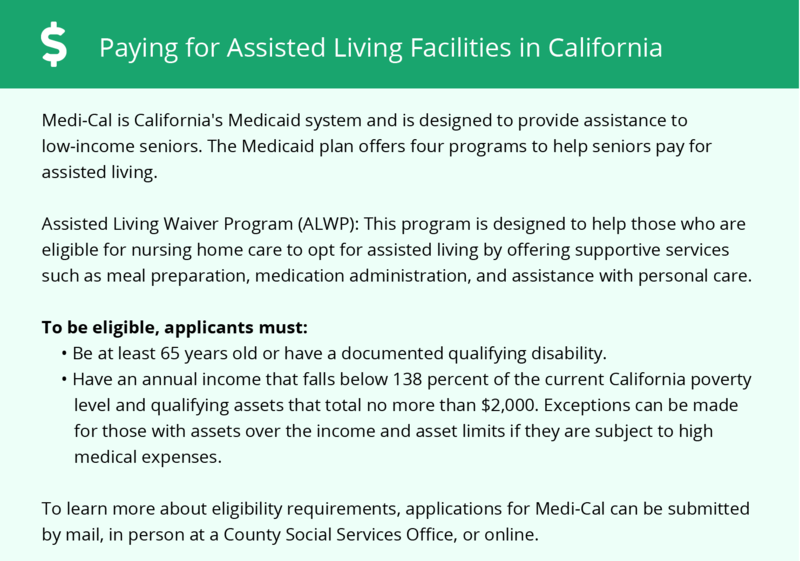 Additionally, healthcare costs are 10 percent below California's average, which can benefit seniors who require memory care or related services. The Twentynine Palms area has no facilities from which to choose in the event of a medical emergency or illness with the nearest major hospital specializing in brain health and dementia care being the Hi-Desert Medical Center in Joshua Tree. Other facilities are located an hour away in Palm Springs and Indio. Twentynine Palms has a hot, arid climate with 285 days of sunshine and 3 inches of rain annually. Although winter lows remain in the upper 30s, summertime highs regularly reach a scorching 105 degrees. Twentynine Palms has comfort index of 86, which can benefit local seniors as long as adequate cooling is provided. The air quality in Twentynine Palms is poor and may exacerbate seniors' respiratory symptoms. While the low humidity can provide some relief from asthma and arthritis, the dry climate increases the concentration of airborne particulates. Based on the number of ozone days and the concentration of particle pollution, the San Bernardino area received an F from the American Lung Association. Memory Care costs in Twentynine Palms start around $2,500 per month on average, while the nationwide average cost of memory care is $4,778 per month. It’s important to note that memory care rates in Twentynine Palms and the surrounding suburbs can vary widely based on factors such as location, the level of care needed, apartment size and the types of amenities offered at each community. Twentynine Palms and the surrounding area are home to numerous government agencies and non-profit organizations offering help for seniors searching for or currently residing in an assisted living community. These organizations can also provide assistance in a number of other eldercare services such as geriatric care management, elder law advice, estate planning, finding home care and health and wellness programs. To see a list of free memory care resources in Twentynine Palms, please visit our Assisted Living in California page. Twentynine Palms-area assisted living communities must adhere to the comprehensive set of state laws and regulations that all assisted living communities in California are required to follow. Visit our Memory Care in California page for more information about these laws.